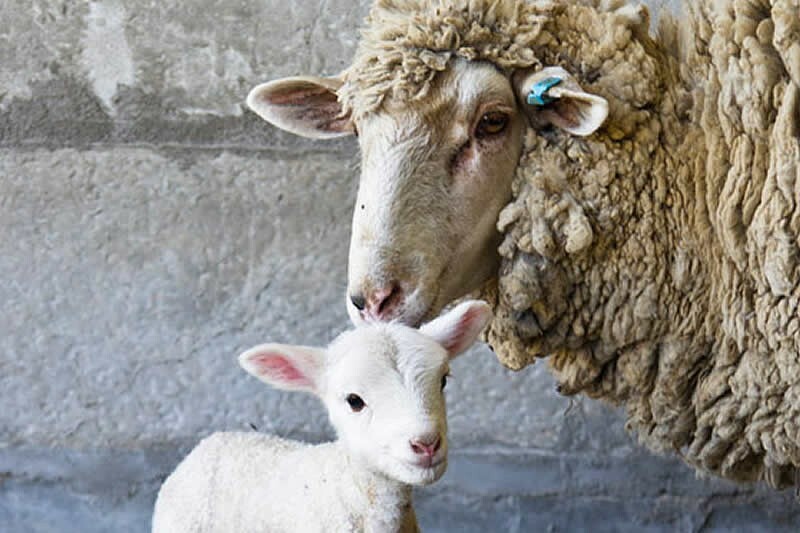 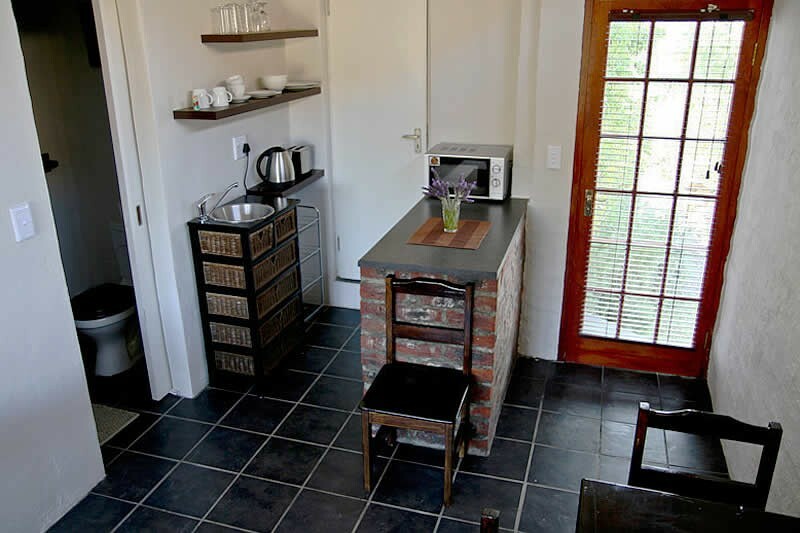 The Kogman & Keisie Guest Farm is nestled between the charming village of Montagu in the Klein Karoo and the mountains of Montagu Nature Reserve. 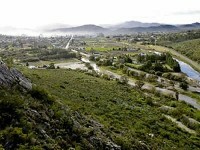 Montagu is a favourite destination of many a traveller and is on Route 62, the well known meandering route between Cape Town and Port Elizabeth. 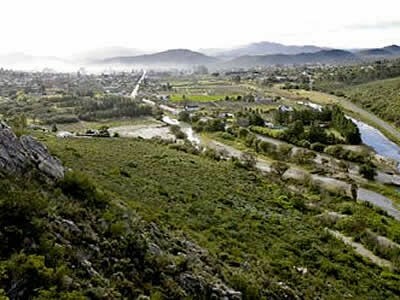 The name of the farm is derived from the dramatic, rock strewn, Cogmans Kloof Valley and the modest Keisie River that meets here. 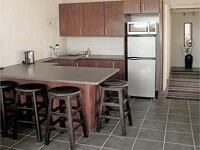 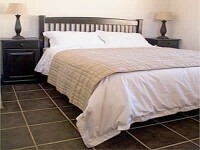 We provide guests with luxury self-catering accommodation. 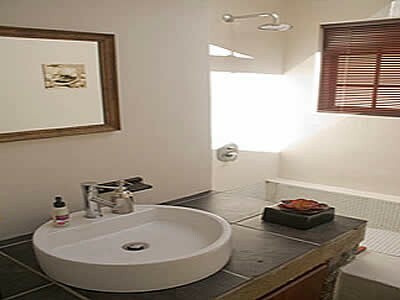 The cottages are stylish and each of them is unique. We take pride in developing our farm and cottages into eco-friendly living space. 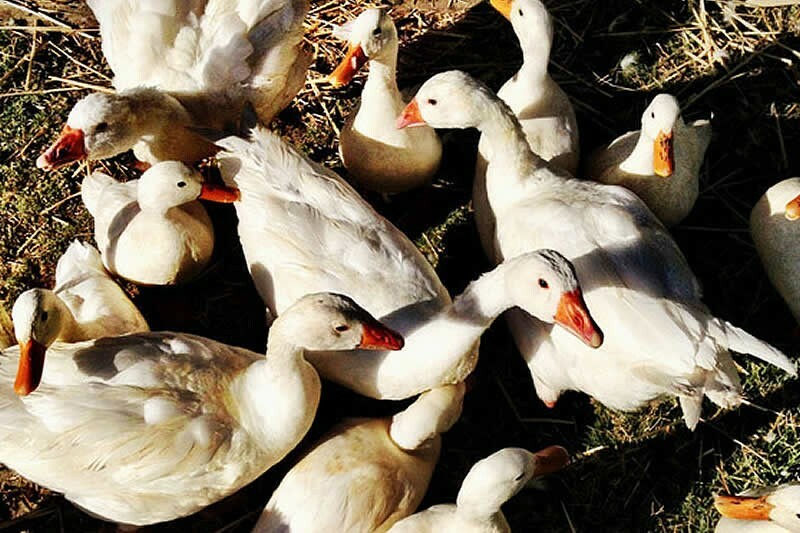 Kogman and Keisie is also a working farm with olive trees, goats and a small vineyard. 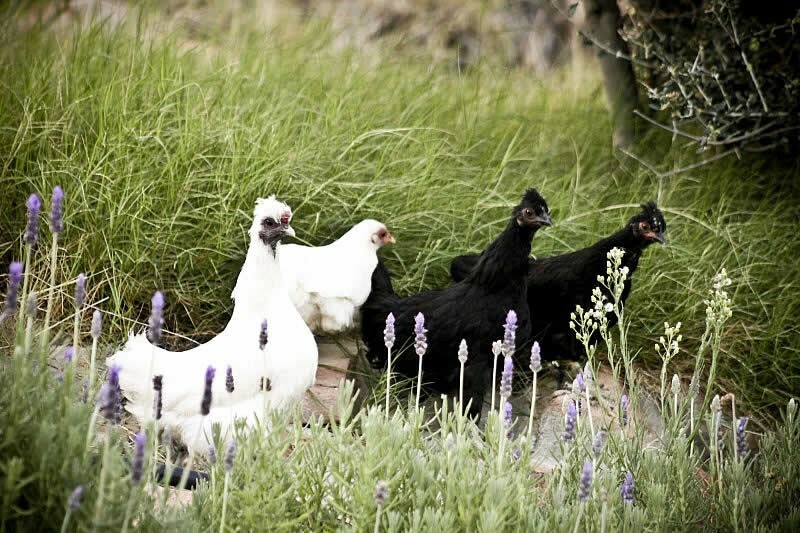 We grow our own vegetables, pomegranates and lavender with a few well behaved farm chickens wondering about. 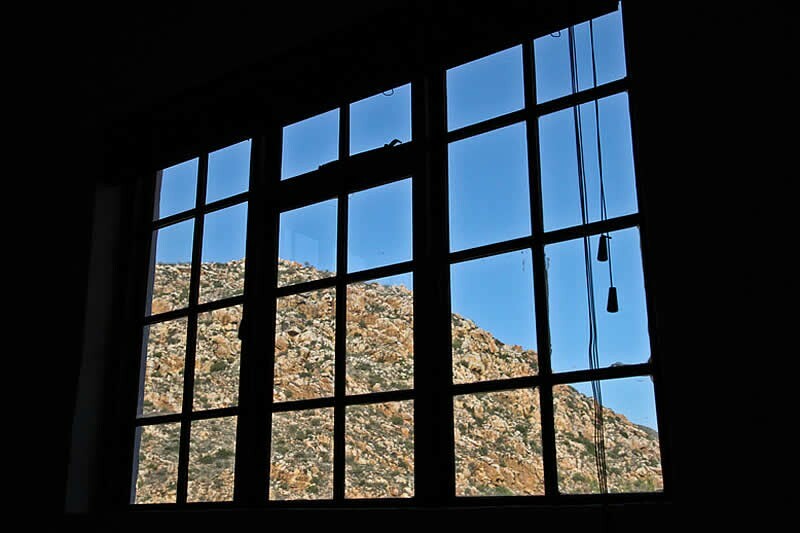 During the hot summer days, we cool down in the swimming pool or wait for the sun to make way for the unsurpassable Karoo night sky, to the whisper of the windmill turning in the lazy evening breeze. Kogman & Keisie Guest Farm is the first entrance on the left.